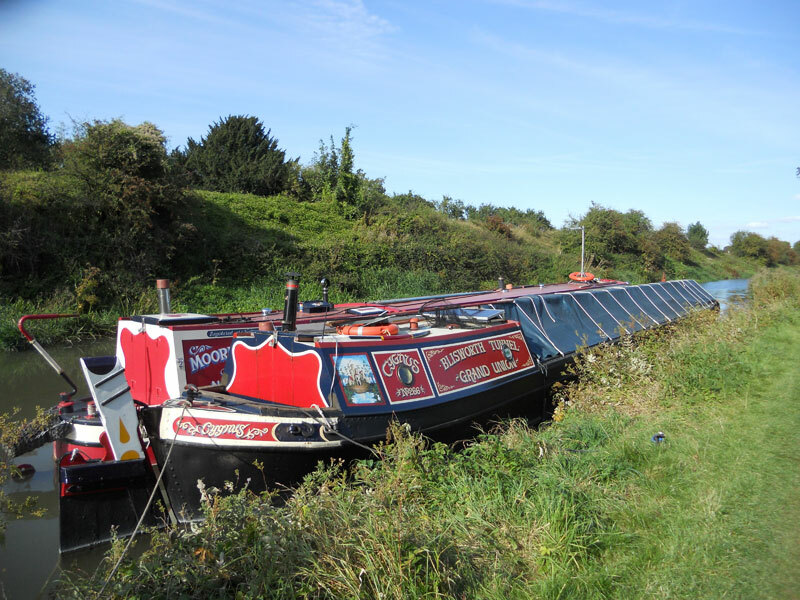 Join the Wessex Rose at the vibrant town of Newbury and enjoy a relaxing and scenic five night cruise through Royal Berkshire and Wiltshire to the heart of the Vale of Pewsey. 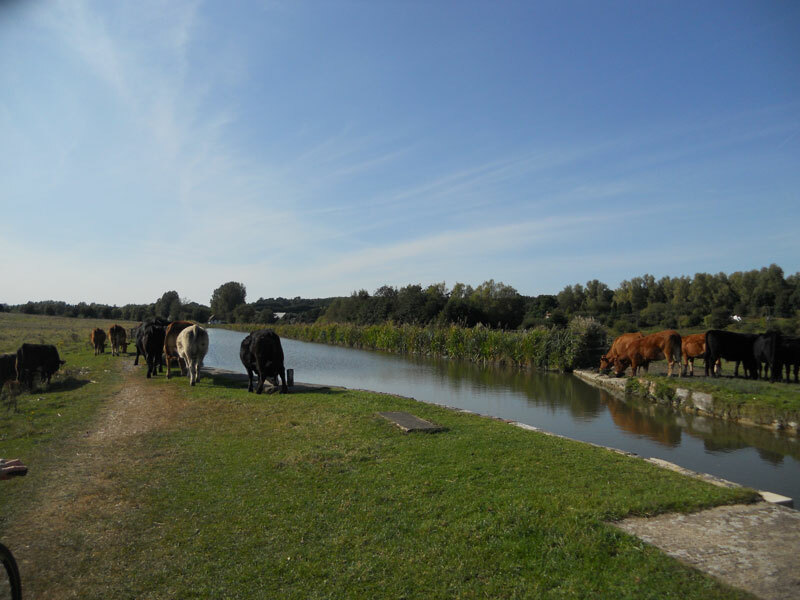 Beyond Hungerford, the canal channel cuts across the beautiful Freeman’s Marsh nature reserve and passes through Hungerford Marsh Lock, the only lock on the Kennet and Avon to have a swing bridge across the lock chamber. 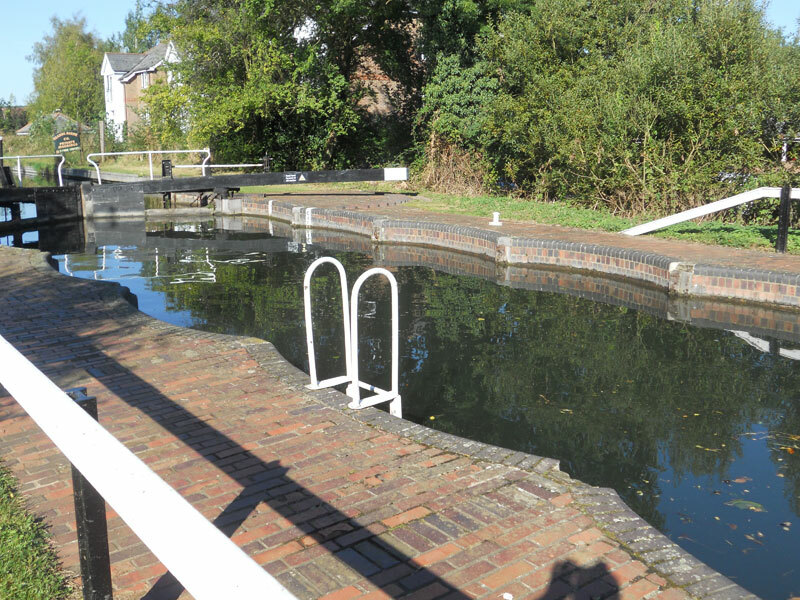 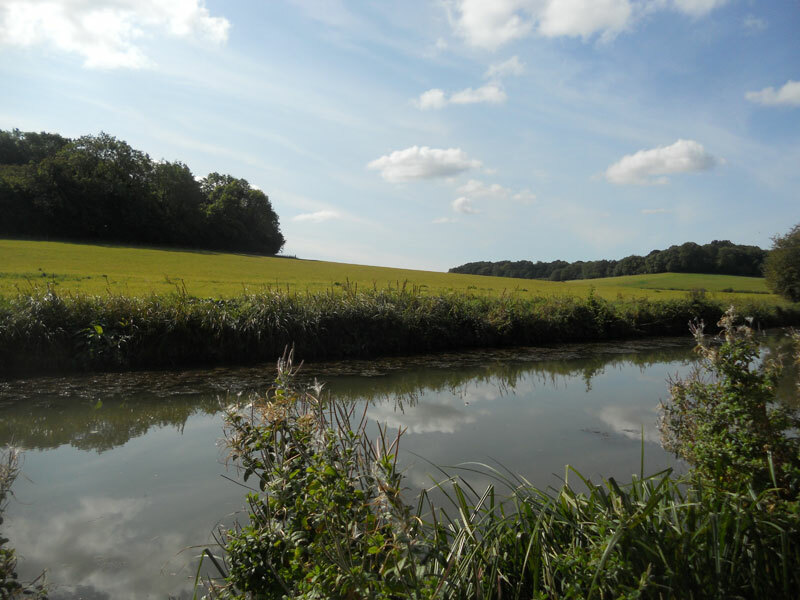 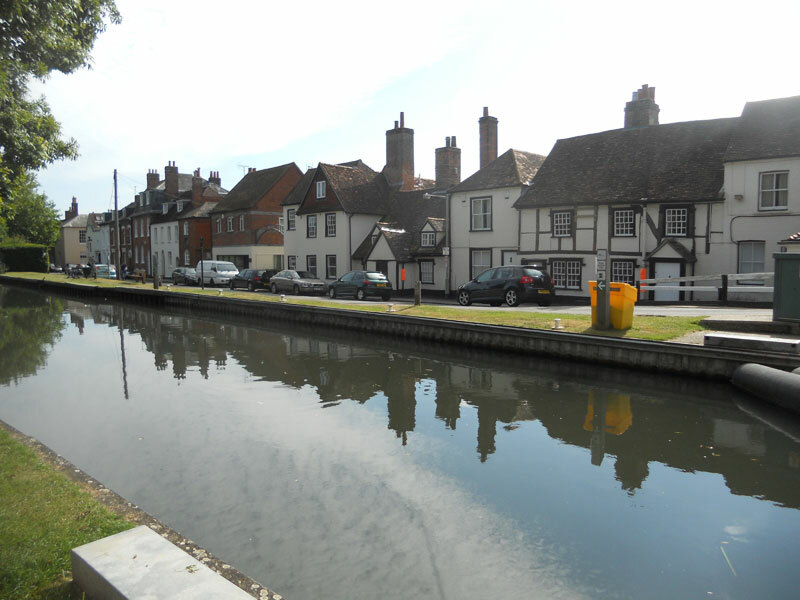 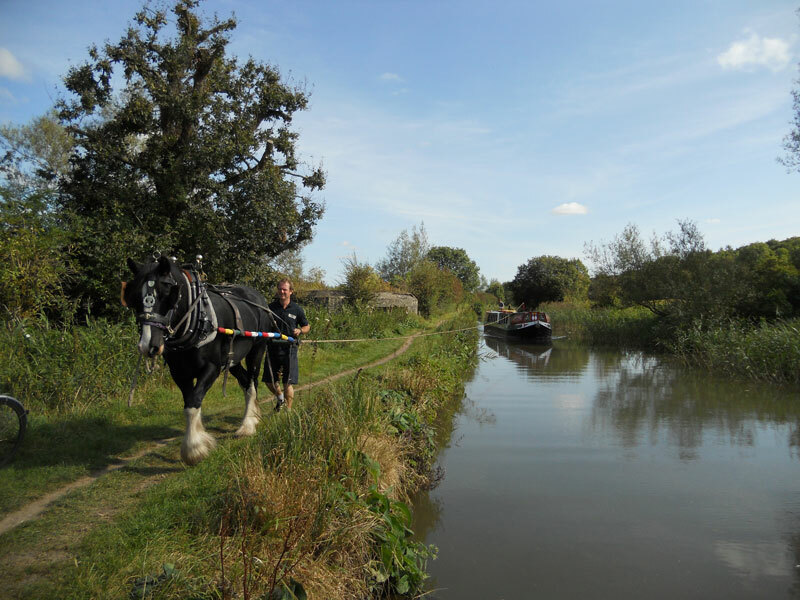 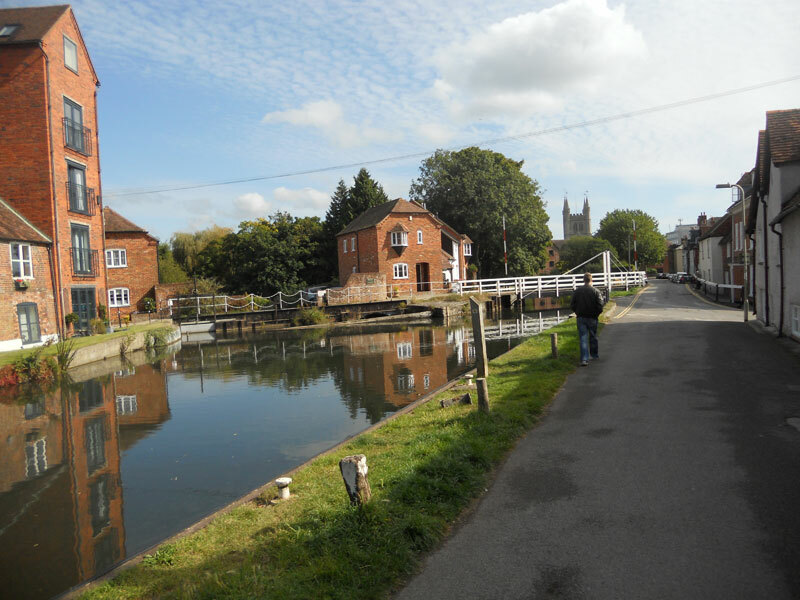 Leaving Hungerford behind, we follow the canal on the final leg of our journey through scenic rural landscape and eight further locks, crossing the county border into Wiltshire near the village of Froxfield to reach Great Bedwyn. 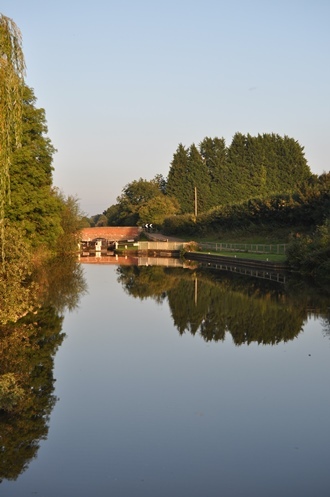 This delightful village, remarkably unspoiled by the presence of a main line railway station, is an attractive settlement with a rich history and well worth exploring. 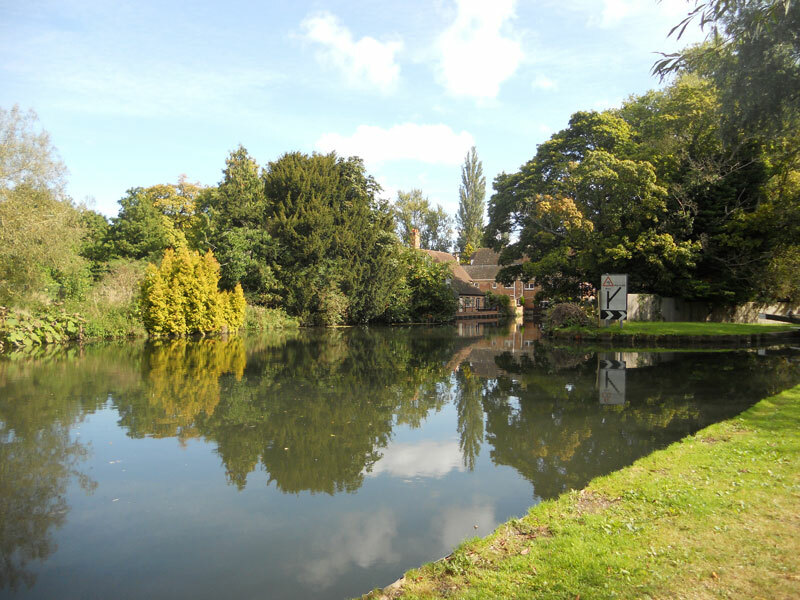 Leaving Great Bedwyn we head to Crofton Pumping Station which boasts two beautifully restored working beam engines and overlooks the stunning Wilton Water reservoir, a water feed for the summit pound and a haven for wildlife. 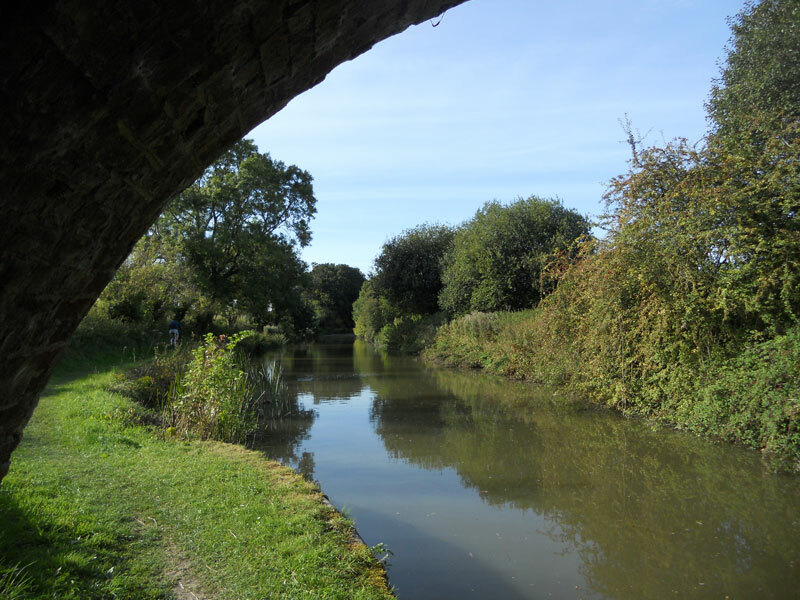 From here the canal climbs to its 450ft summit and passes through the famous Bruce tunnel before descending to the picturesque village of Wootton Rivers with its unique church clock and on to our destination at Pewsey Wharf in the Vale of Pewsey, a beautiful area studded with unspoilt picturesque villages and forming part of the North Wessex Downs Area of Outstanding Natural Beauty.